The College roll will be managed within the maximum roll prescribed in the College’s Integration Agreement. The number of places for non-preference students will be governed by the maximum number allowed under the same Agreement. The Board of Trustees of this College has adopted an enrolment policy and formulated the procedures which follow for the enrolment of new students. 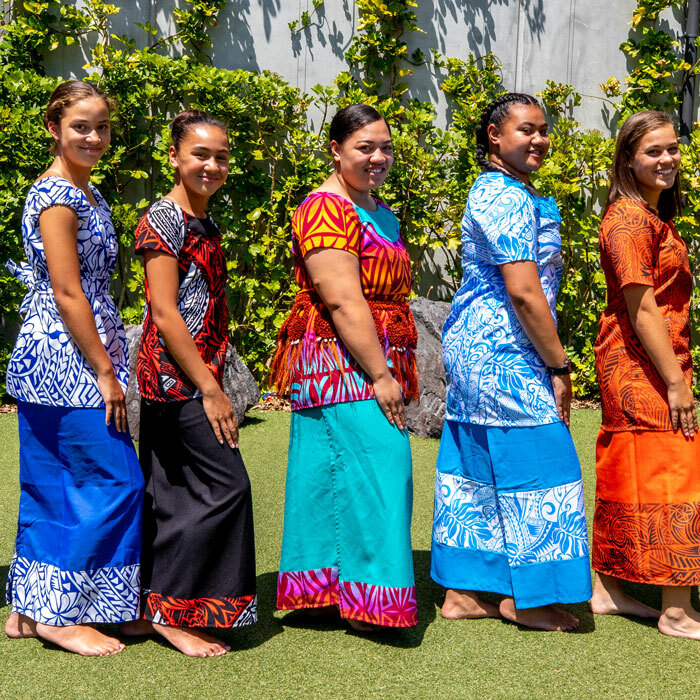 There is no restriction on who may apply for entry, provided they fall within the educational cohort served by the College – girls only, Year 7-13. Normal intake is at Year 7 and Year 9. Enrolments at other year levels occur from the waiting list as places become available. The College currently receives more applications than there are places available. Consistent with the Special Character of the College, preference of enrolment is given to families with a commitment to the Catholic Church. 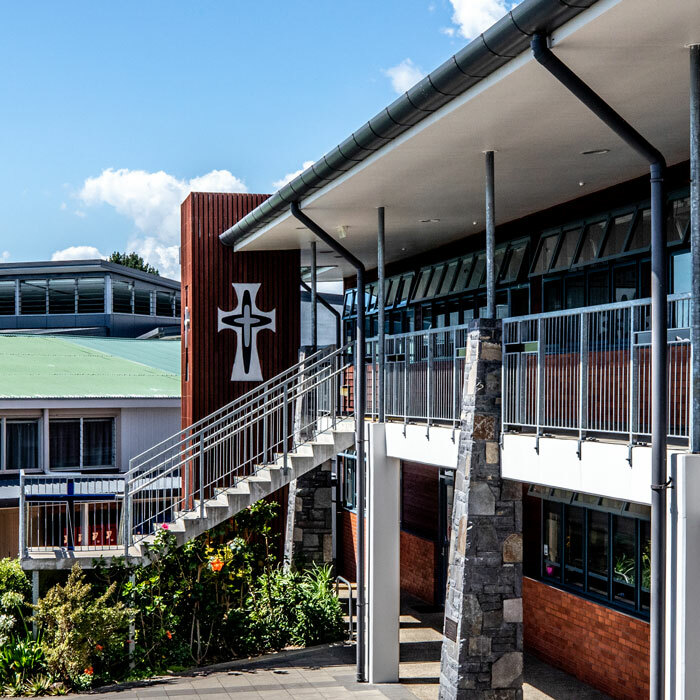 Preference of enrolment is established by the designated agent of the Proprietor in accordance with the revised guidelines approved by the Catholic Bishops of New Zealand in 2003. Preference forms are available from Carmel College. If there are more applicants than places available in any of the categories of priority listed below, places will be determined by proximity to the school, the distance being established by road. If more students live at the same distance from the school than there are places available, enrolment will be determined by ballot. 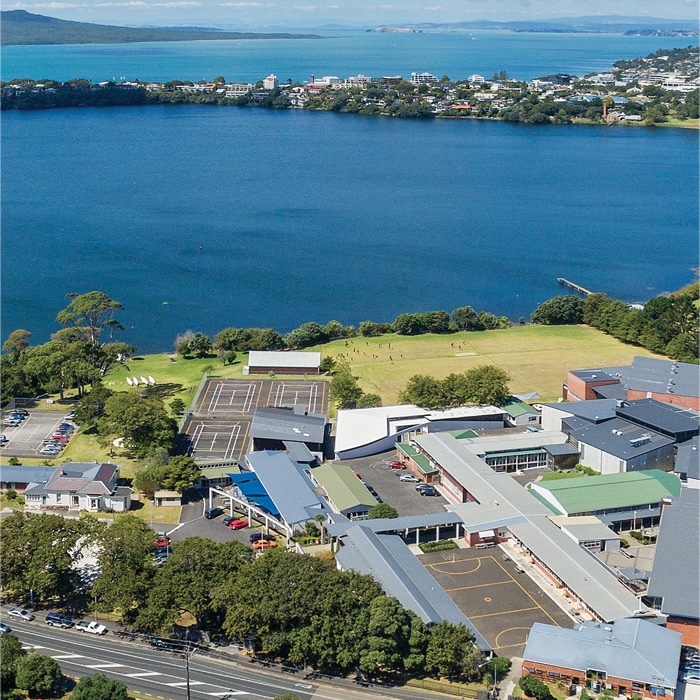 Preference students transferring from Catholic Primary/Intermediate/Secondary Schools in other parts of Auckland, New Zealand and overseas. Preference students who are the children of employees of the Carmel College Board of Trustees who are not covered by Priorities 1-4. Non-preference students will be enrolled only if enrolment places remain after all preference applicants have been en-rolled. The maximum number of places available for non-preference students will be governed by the maximum allow-able under the Carmel College Integration Agreement. All unsuccessful applicants may choose to have their names placed on a waiting list. The waiting list will be kept within relevant priority categories, ranked in order. Students on the waiting list may be offered places at a later date if they become available. The waiting list will remain current until the beginning of the next enrolment intake. Each year applications will be sought by a date determined by the Board of Trustees and advertised in daily or community papers, parish and Catholic school newsletters circulating in the areas served by the school. A Pre-enrolment Evening will be held at which applicants will be informed of the priorities within the enrolment scheme. All applicants will be advised of the outcome of their application as soon as possible after the closing date. Applicants seeking priority status on the basis of enrolment at a particular primary school may be required to provide proof of enrolment at that school. Applicants seeking priority status on the basis of a sibling relationship may be required to produce proof of that relationship. Applicants seeking priority status on the basis of proximity to the College may be required to provide proof of a residential address. 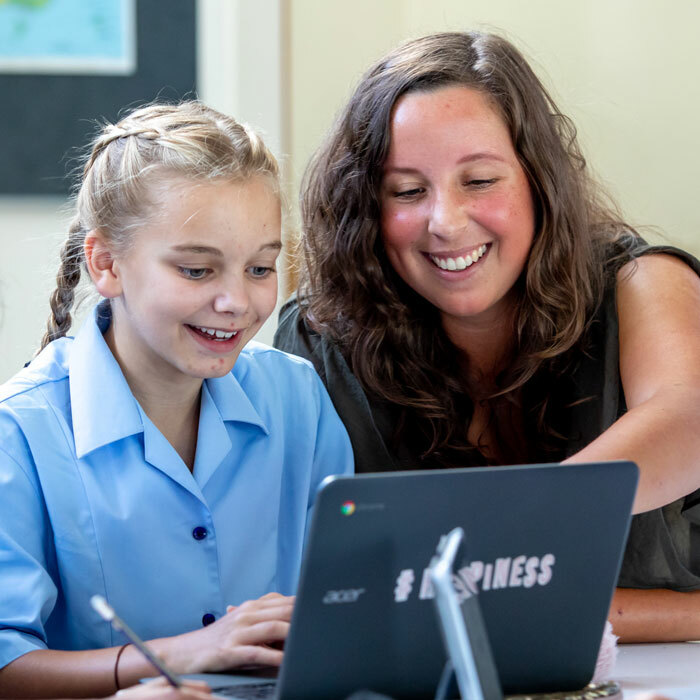 The Board delegates to the Principal, as the professional leader of the school, the responsibility to administer this enrolment scheme and to exercise discretion where necessary. This discretion may be exercised, where appropriate, in consultation with the Proprietors. 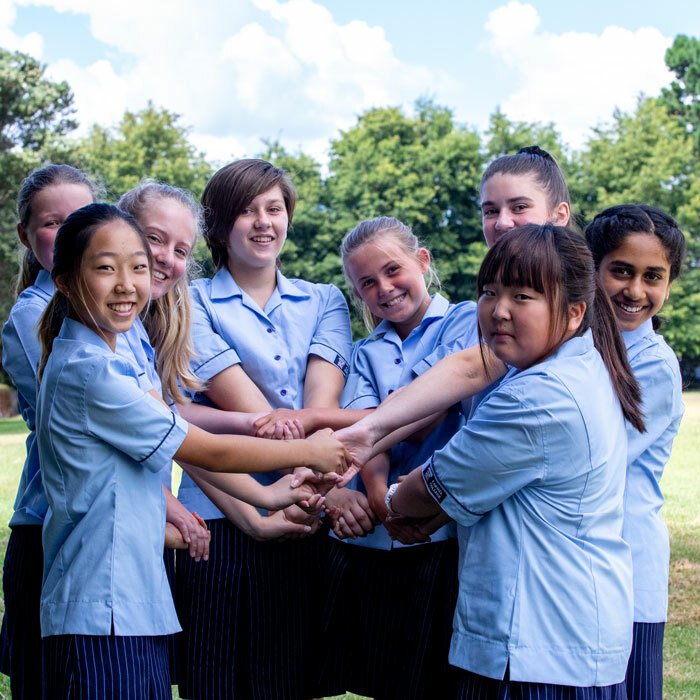 The selection processes described above will be the basis for students applying to enrol at Year 8, or Years 10-13 either at the beginning of or during the school year. Applicants on the waiting list will have first offer of places as they become available.